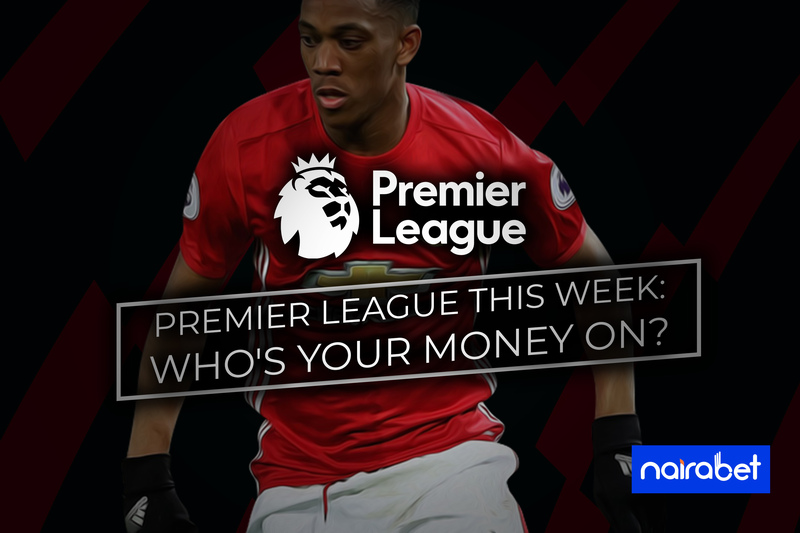 Premier League This Week: Who’s Your Money On? After the drama of the FA Cup in England, the Premier League is set to resume this week. It is MatchDay 24 in the league and 10 games will be played on Tuesday and Wednesday this week. Of course, this means the drama, title chase, and relegation battle continues this week. The second half of the season is still very young. This mid-week PL games will kick-off a flurry of PL games within a short period of time (as many as three in 10 days for some teams). It is the perfect situation to cash in on the events of the week. But who’s playing who and which teams can you put your money on? The Reds are still favorites to win a first Premier League title in the club’s history. They’ve needed to be on their toes since their first loss of the season to Manchester City. They have made their home-ground a fortress and this was made evident by their 4-3 win over Crystal Palace. It is not the most popular game on the MatchDay 24 fixture list. However, both sides have been in an imperious goal-scoring form of late. Southampton scored twice in their last four games in all competitions. Only one of the Eagles’ last five games ended with a lone goal being scored. It’s the kind of fixture that looks like a bag of goals from a distance. But the history between both sides suggests otherwise. While both sides have two wins to their names from the last five meetings, only one of those games produced over 2,5 goals. How do you plan to play against a side that has not conceded a goal in over 550+ minutes of playing football? That’s the question at hand for Newcastle as they welcome the Citizens. However, that’s not the only headache they have to deal with. They have to figure out a way to keep the most prolific side in England at bay, a side that has scored 28 goals in its last six games. Newcastle is a potential banana peel for Man. City in this race. Do you think they can cause an upset in this game? The race for the top four is getting hotter each day. The Blues need three points to further push away from the chasing pack of Arsenal and Manchester United. As for Bournemouth, this might as well be the three points they need to bounce back into the top half of the table. Which team are you backing in the Premier League this week? Leave us your comments and share your thoughts with us.